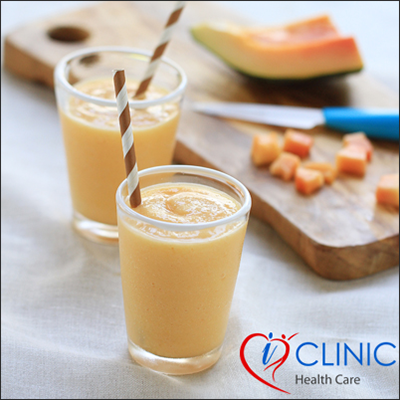 Papaya milk is recommended to boost hair growth by strengthening of your hair follicles. Baldness considerably lowers down your self-esteem and confidence. With this simple home remedy, you can enhance your scalp and make way for even hair growth. Papaya milk is a good enzyme and this can be used as the best option for natural hair growth. So stop being embarrassed of your baldness as you can knock it off with a simple home remedy!